A Trane air conditioning unit is built to keep your home cool and comfortable when temperatures rise. Local Air provides heating and cooling services for Trane systems in the San Jose / Silicon Valley area. Our professional team has the expertise necessary to install, repair and maintain Trane cooling and heating products. When you need a repair, want to go with a more energy efficient air conditioning system, or want to maintain your existing Trane units to keep them running at peak performance, we are here to help! 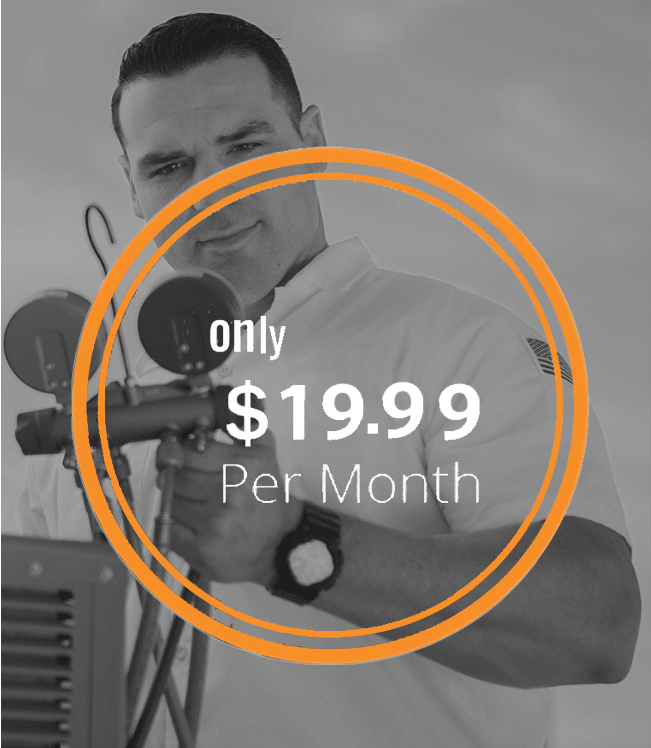 Certified Professional Technicians and a company that is licensed, bonded and insured. We stand behind our work. Customer satisfaction is our number one priority. When San Jose homeowners call for heating and air conditioning services, they know they will get fast, reliable service our highly skilled HVAC contractors. Enjoy peace of mind knowing that we provide you with a written estimate for your repairs. Our upfront pricing model eliminates potentinal “surprises” you may experience with other vendors. If you have an older AC system that may be more cost effective to replace, we will offer you a number of options based on size of home, environment and your budget. All of our repair and ac installation service comes with warranty on parts and labor! Our Trane support team covers San Jose: Almaden Valley, Alum Rock, Berryessa, Blossom Valley, Cambrian Park, Santa Teresa, Silver Creek and ‎Willow Glen as well as nearby cities of Fremont, Gilroy, Los Altos, Los Gatos, Milpitas, Morgan Hill, Palo Alto and Sunnyvale. How can we help? The two main factors when deciding whether to repair or replace your air conditioner are age of your AC unit and cost to repair. If the cost to repair would be excessive and your air conditioner is 10 years or older then it may make financial sense to look at a Trane AC replacement. Our experts will provide you with all of your options should this situaiton arise. San Jose homeowners that choose to replace their air conditioning system frequently purchase Trane equipment which is backed by some of the best warranties in the industry. Contact our Trane AC sales team today and they will walk you through unit sizing, efficiency metrics and unit pricing so you can mke the best decision for you and your family. Homeowners in San Jose and the surrounding areas may look at installing a new Trane air conditioning system if they are experiencing frequent repairs, a lack of cooling, or an increase in monthly utility bills. Additionally, if you are doing a remodel, increasing the area being cooled or increasing overall square footage of your home it is likely you may need to upgrade your AC system. Trane products are also a great option for new construction home builds. Trane AC units are offered in a wide range of SEER ratings. SEER stands for seasonal energy efficiency rating the higher the SEER, the more efficient the system is. We will discuss your options and our team will help you select a system that is correctly sized for your home and budgetary needs. We won’t try to sell you a larger or more efficient system than you actually need. We will inspect your duct work (and perform HERS testing where required) to make sure if you’re only replacing the air conditioning unit of your HVAC system it is compatible with your new Trane unit. Contact us today for more information about Trane AC repair and installation services in San Jose and the greater Silicon Valley area. 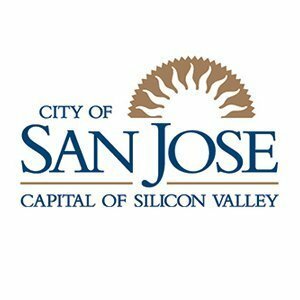 Local Air services San Jose: Almaden Valley, Alum Rock Berryessa, Blossom Valley, Cambrian Park, Santa Teresa and ‎Willow Glen as well as surrounding areas like Cupertino, Fremont, Gilroy, Los Gatos, Milpitas, Morgan Hill, Mountain View and Sunnyvale. Our team of expert technicians are here to help ‎when you need them. For the best repair and maintenance offering with a reputable company and upfront pricing contact us today at (408) 483-2900.